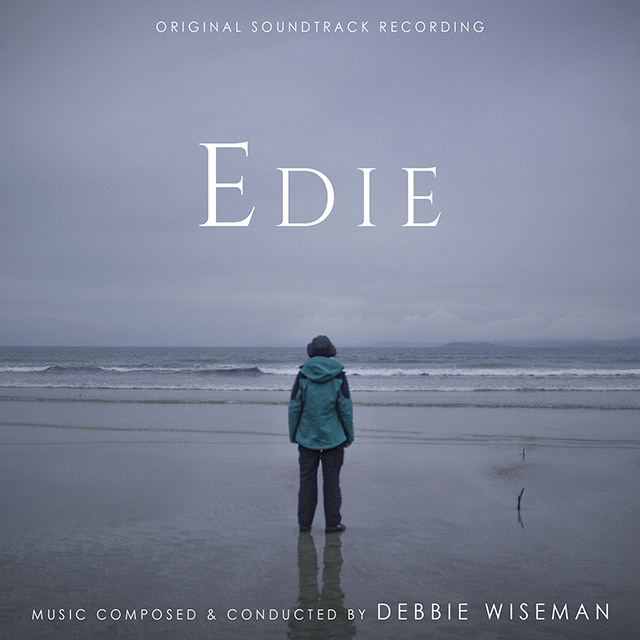 Edie stars Sheila Hancock and Kevin Guthrie and features a truly moving performance from Hancock in the title role, an elderly woman, who in the aftermath of the death of her controlling husband, decides to fulfil a life-long dream of recapturing the magic she had as a young girl by climbing a Scottish mountain. Edie employs Jonny (Kevin Guthrie – Dunkirk, Whisky Galore!) to help her prepare for the gruelling climb ahead and this sparks a surprising friendship. Throughout the past 20 years, there are probably few people in the UK who have not heard a theme from one of Debbie Wiseman’s films or television productions. Whether it is watching Stephen Fry bring to life Oscar Wilde for the big screen, hearing the latest political commentary on a Sunday morning with Andrew Marr, or revelling in the Tudor world of Thomas Cromwell in “Wolf Hall”, Wiseman has gifted us iconic themes of beauty and passion, love and laughter. Her poetry collaboration with Alan Titchmarsh, The Glorious Garden, topped the UK Classical Chart in March this year.